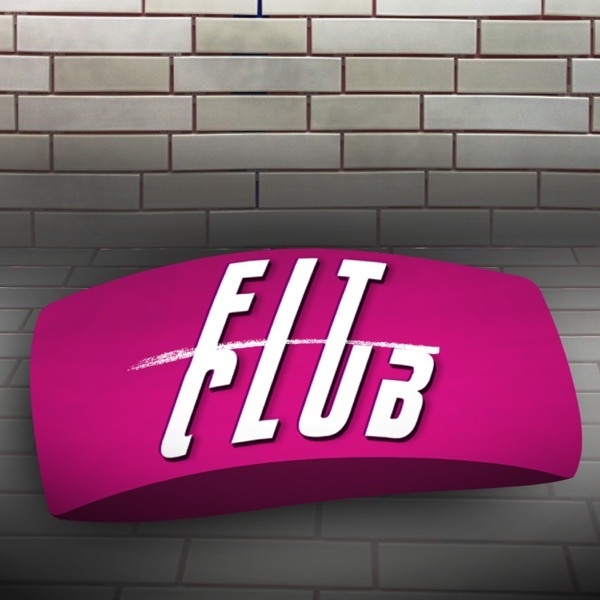 BHL's Fit Club -- Black Hollywood Live host Shaka Smith discusses the hottest dietary and fitness stories with Might Duck Alum Aaron Schwartz for the week of October 18th, 2017. 3. What is pumpkin spice anyway? And why do we crave it?